Dr. Henry Kim and our specialists provide beautiful, natural-looking smile makeovers, dental implants and comprehensive dentistry. 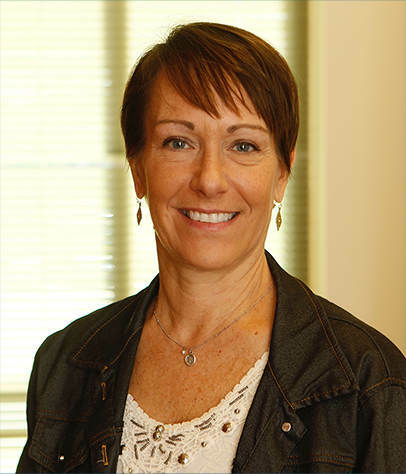 Dr. Kim and our skilled dental specialists and staff are ready to help you with all of your dental needs. 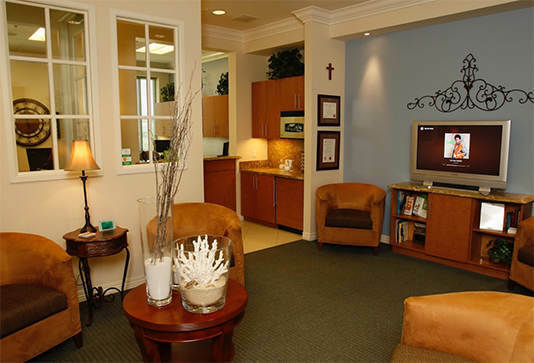 We offer complete dental treatment in one convenient location, and at the highest level of care. Because all of our doctors are highly trained specialists in addition to being general dentists, we can deliver expert cosmetic treatment, dental implant treatment, gum disease treatment and root canal treatment, as well as a wide range of other care—basically, any type of treatment you could need. Our state-of-the-art office is equipped with the latest in dental technology for accurate, efficient and comfortable care. This technology includes advanced 3D imaging and implant treatment planning software, lasers for gentle gum treatment, special growth proteins for faster healing after surgery, and in-office dental CAD/CAM technology for one-visit porcelain crowns. 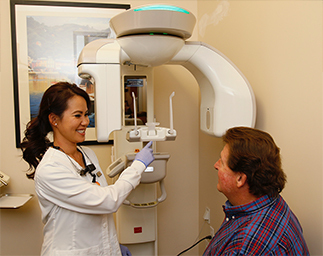 When it comes to routine checkups and cleanings, we also use advanced technology—our detailed digital X-rays allow for accurate diagnosis while emitting 80 percent less radiation than traditional X-rays, and our ultrasonic scalers are used to provide comfortable and gentle, yet thorough teeth cleaning. Our office is modern and relaxing, and we have many comfort amenities to make your visits pleasant. You can watch a DVD or listen to headphones during treatment, and our friendly staff will offer you blankets and comfortable neck pillows for added relaxation in the dental chair. Our friendly doctors are patient and explain procedures in detail, so you know what to expect. They are very experienced in putting patients at ease. If you need extra help with relaxation, we also offer oral sedation. 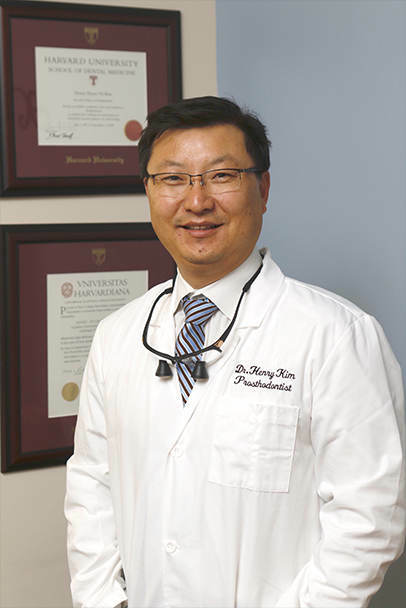 In addition to being a fully qualified general dentist, Dr. Kim is a prosthodontist, a dental specialist in the restoration and replacement of teeth. 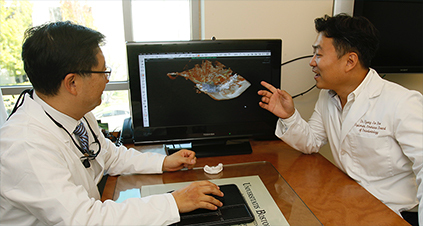 Dr. Kim received his prosthodontic training at Harvard University, where he also taught dental students and performed research into new dental materials and 3D imaging technologies for smile restoration. Thanks to his advanced training and experience, Dr. Kim is an expert in rehabilitating smiles to full health, beauty and function. Dr. Kim has staffed and equipped his office so that all your dental needs can be provided for comfortably in one location. He uses the latest imaging and treatment planning technology for accurate diagnoses and efficient, minimally invasive treatment. 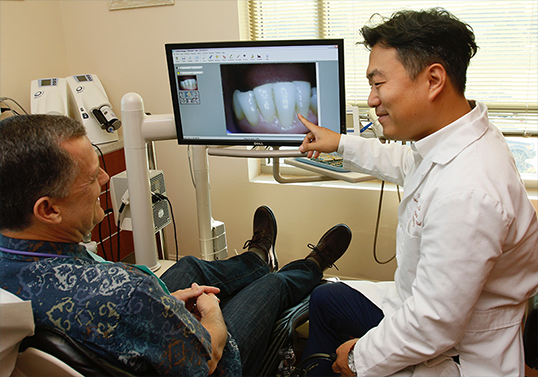 Because Dr. Kim has his own in-house dental implant surgeon, gum disease specialist and root canal specialist, you can receive top-quality treatment all in one convenient location, no matter how complex your dental needs may be. Dr. Kim and his staff are known for their friendliness, and they will make you feel welcome and comfortable during your visits. Your doctor will listen to your concerns, consult with you in detail and answer all of your questions. He will ensure you can make informed decisions about your treatment and know what to expect during procedures. All of our doctors are gentle and patient, and they believe in a conservative approach to dentistry. That means they will help you achieve your dental goals with the minimal amount of treatment. They will save and preserve your own natural teeth whenever possible and leave your own tooth structure intact as much as they can. 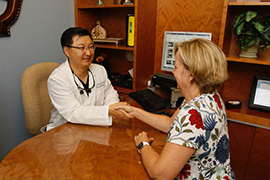 Dr. Kim does Complimentary Implant Consultations. We’ll replace one, multiple or all of your broken-down or missing teeth with beautiful, stable and durable new teeth. Dr. Kim and our team of dental specialists are experts at saving teeth. In cases where teeth are truly beyond rescue or repair, Dr. Kim and Dr. Bae will replace them with stable and durable new teeth using state-of-the-art dental implant treatment. Dental implants are considered the modern miracle for tooth replacement. They act as artificial tooth roots, supporting one or more replacement teeth—and they can even be used to replace an entire arch of teeth. Because implant-supported teeth are anchored to a very strong and stable foundation, they feel and function just like natural teeth. Dr. Bae is a highly skilled specialist in implant surgery, and, as a prosthodontist, Dr. Kim is an expert in the creation and placement of aesthetic, durable replacement teeth. Even if you have a complex case, you will be able to receive all of your treatment under our roof. 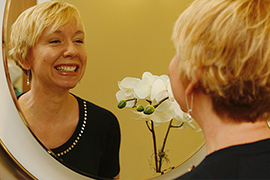 We provide full-service cosmetic dentistry, from minor cosmetic work to full smile makeovers. As a prosthodontist, Dr. Kim has received extensive training in the aesthetic aspects of smile restoration, and he is an expert in the crafting of beautiful smiles that look completely natural. Dr. Kim will consult with you in detail, and he will lay out a treatment program to give you the smile you’ve always wanted. He has a conservative approach to cosmetic dentistry and will use only the minimum amount of treatment necessary to accomplish your goals. Scalpel- and Suture-Free. Full treatment in just 1–2 hours. As a periodontist, Dr. Bae is also a dental specialist in the treatment of the gums. 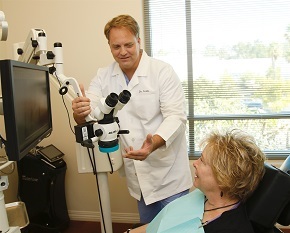 He provides minimally invasive gum recession treatment that requires to sutures or grafting. Using this revolutionary new technique, he can treat up to 14 teeth in just one appointment. Healing is fast—patients are usually able to go back to their regular routines by the next day, and results are long-lasting. Dr. Kim has advanced training in the creation and placement of crowns. He uses the best porcelain and excellent labs to create high-quality crowns that are durable, aesthetic and lifelike. 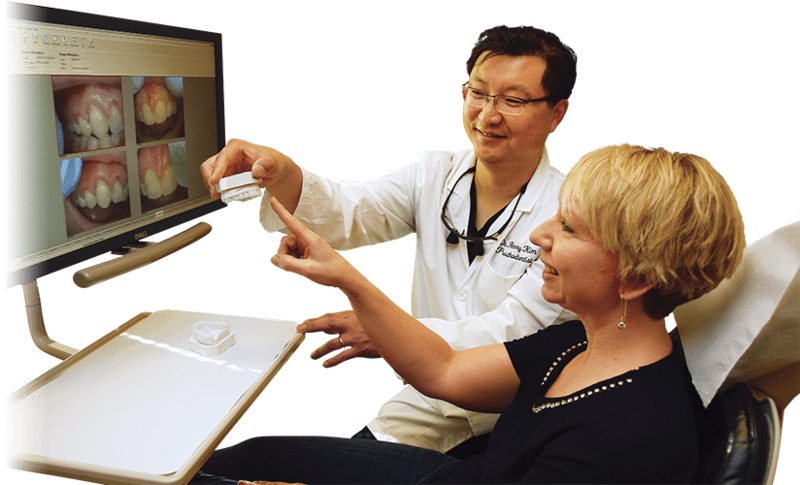 For single crowns, Dr. Kim uses our in-office dental CAD/CAM system to provide crowns in one visit. He designs, plans, mills and places your crown in one appointment. You won’t have to wear a temporary crown or come back for a second visit. 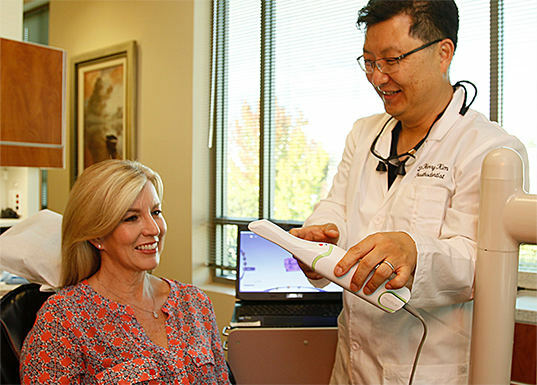 Dr. Kim uses a 3D digital scanner for accurate and comfortable impressions. ©2017 Gilleard Marketing, a California corporation. All rights reserved. Custom photographs and custom copy ©2017 Gilleard Marketing.